Once upon a time, long ago, Thoughts met Words. Actually, Thoughts was looking for the right Words to get his work through. They met, brainstormed, debated, broke apart, lost each other mid-way, rediscovered each other with a renewed perspective and mingled. Their love-hate relation led to the murders of a lot of pages. But in the end the reward was the birth of their union – Fiction.Fiction was unique, interesting and curious. Curious, because Fiction was looking for Facts. But the day Fiction met Facts, Fiction realised that all three of them, Thoughts, Words and Facts were stranger than Fiction because, though the three of them had amalgamated into the creation of Fiction, each of them were so different from each other, yet so dependent on each other. And that my dear friends, is the potpourri that went into the making of Fiction. Strange…isn’t it? Day #1, Prompt – Stranger than fiction. Wow Vinodini.. loved this stranger than fiction post. Thanks Lata! Lovely having you read it. ? I have fact, fiction, words and thoughts all rolling around in my head Vinodidni :-D. But through the chaos of this love-hate relationship comes creativity, right? Wonderful start to the BAR-A-THON. I'm glad that all three of them are partying in your head, Tulika! Looking forward to the results. Thanks for the motivation. Now that's a unique take on the prompt. Fiction and truth always seem to collide at some point. Thanks Raj…yes, those two normally do have different takes. Wow! That was interesting and very well crafted. Loved it! ohh, how i loved this one! Imagining the scene as I read along was so wonderful! Thanks Shubhangi! I'm happy it could set you imagining it. That was quite a potpourri! Intriguing this was! I loved how you brought this together. Strange but I could imagine those interactions. Not strange at all, Suzy, I'm sure most writers would relate to this post. Thanks! Aha! That's a creative and novel take on the prompt! Liked it!! Thank you! I tried my best to keep it as short as yours, not quite there but hope to keep my posts as concise as yours eventually. Wow, that was an interesting perspective Vinodini! And actually makes so much sense! Oh the personification here was spot on, Vinodini! I can just picture the three of them standing around and figuring out how to make it work. So lovely! Thanks, Shy! 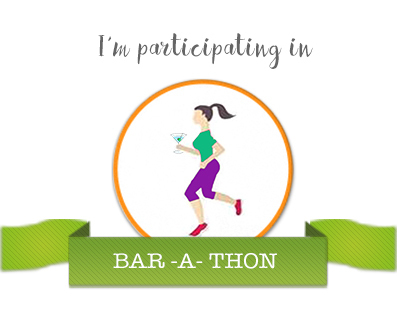 Owe you guys for the efforts that went into putting this BAR-A-THON together. I'm finally back to blogging after ages. Hey, thanks Sid! I guess a break from writing worked for me. Happy, happy me! Probably the smartest take on this prompt today..
Wow, thanks doc! Feels great to get such good feedback from all of you. Oh, this was so unique and lovely. Loved how you thought through each angle. 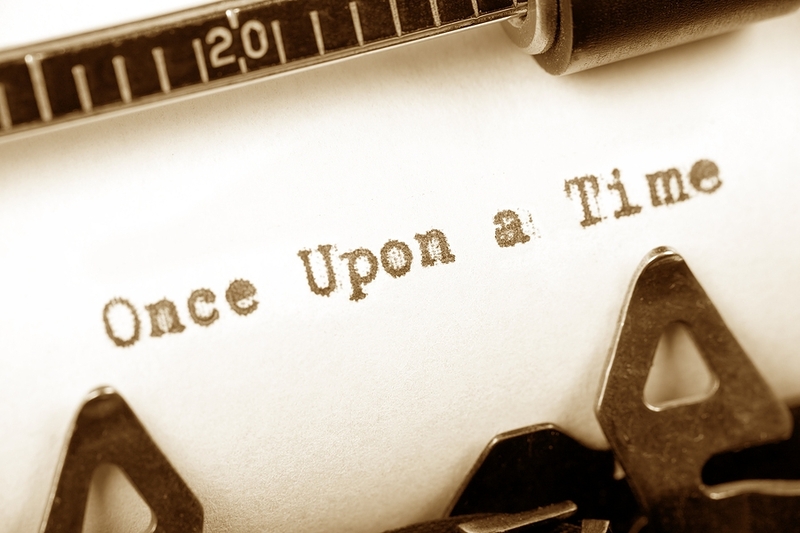 Fiction indeed is an amalgamation of thoughts, words and facts. Thanks, Uma. I love to put life in everything. This time it was everything that went into fiction. A big high-five to you on the play of words, Vinodini! Looking forward to the week long fest! Back to you, Vidya! Thanks, team mate. Hope we crimsonites get the fest cracking! A totally unique take on the prompt so far! Interesting!